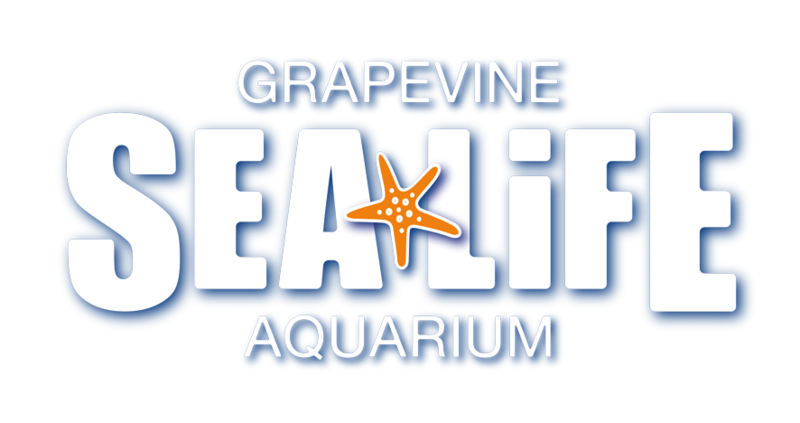 Yes you will receive priority entry into SEA LIFE Grapevine Aquarium with your Annual Pass. Please enter through the Annual Pass queue when you arrive. Please be aware during peak times there may be a short wait to enter the attraction.